Bittondi has a guillotine! The hard working committee, lead by Geoff, have now installed this beauty in the workroom. 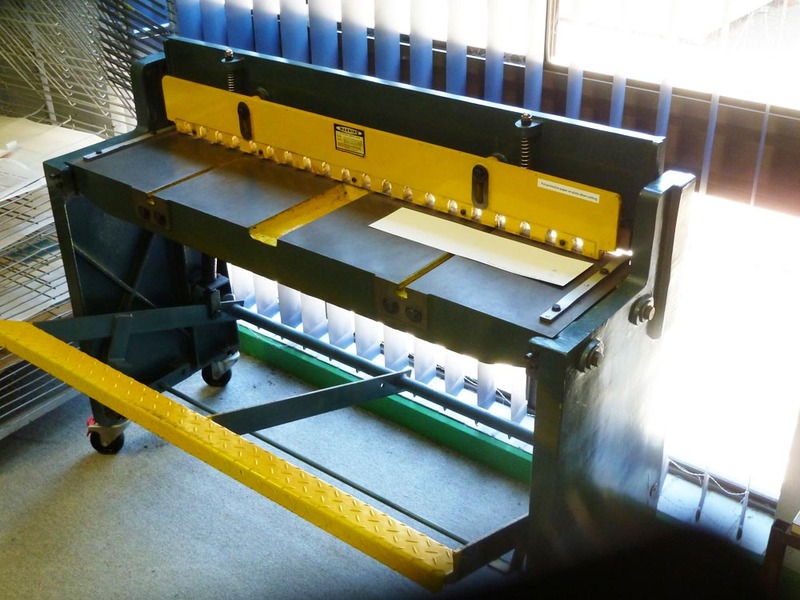 We wish to acknowledge that this sheet metal cutting guillotine was purchased with the assistance of a grant from the Onkaparinga Council. It will enable us to expand the range of sizes of printing plates used in the workshop and therefore extend the range of services we can provide to artists and community members who utilise these facilities. 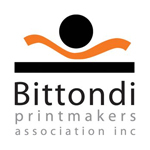 http://i1.wp.com/www.bittondiprints.com.au/wp-content/uploads/2017/11/giullotine-1.jpg?fit=1000%2C750 750 1000 Amanda http://www.bittondiprints.com.au/wp-content/uploads/2016/04/bittondi_sm.jpg Amanda2017-11-21 11:50:282017-11-21 11:51:26New Guillotine!